There’s little doubt that “big data” is the latest “big thing” in the IT industry. But for many small and medium business (SMB) decision-makers, big data is a somewhat fuzzy term. Ask any number of them what big data means, and you’re likely to get different definitions. Making matters worse, the “big” in big data, along with endless discussions of petabytes and zettabytes, make many SMBs skeptical that big data is relevant for their businesses. So it’s not hard to make the case that “big data” is has become an over-hyped and poorly understood catch-all phrase. 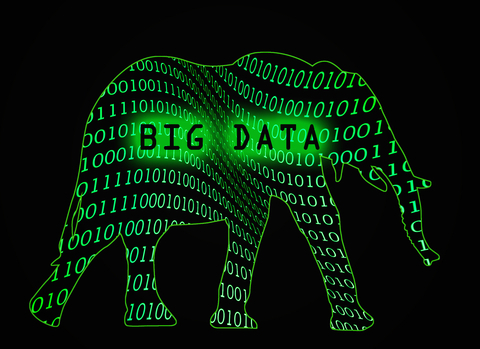 What does big data really mean, and what are the implications for SMBs? When we parse through the underlying trends and hype surrounding big data, what’s left that is actually important and relevant for SMBs? The big part of big data is easy to understand. Basically, the volume and variety of digitized data is increasing exponentially. Think about how much and how many kinds of information have moved from physical to digital form just over the last several years. Doctors have moved from paper charts to electronic medical records; merchants have moved from paper credit card imprinters to POS terminals to virtual terminals to mobile payment devices. Movies have moved from Blockbuster to Netflix; and photos have move from Kodak to Facebook and Instagram. “Smart” machines–from traffic sensors to seismographs–are creating entirely new digital data streams as well. 150,000 new URLs are created each day. Twitter sees roughly 58 million tweets every day, and has more than 554 million accounts. 160 million emails are sent every 60 seconds. Over 20 billion credit card payments are processed annually in the U.S.
Power companies are moving from physical meter to digital “smart” meter readings, and going from monthly reading to gathering meter information every 15 minutes. This adds up to 96 million reads per day for every million meters–or a 3,000-fold increase in data. The term “big data” refers to having the ability to dig in to this growing data avalanche more effectively and quickly with tools that make it easier to store, manage, analyze and act on information. According to findings from the IBM Institute for Business Value and Said Business School, University of Oxford, most large enterprises define the “big” in big data as databases with more than 100 terabytes, while most midmarket companies (less than 1,000 employees) consider anything more than 1 terabyte as “big”. 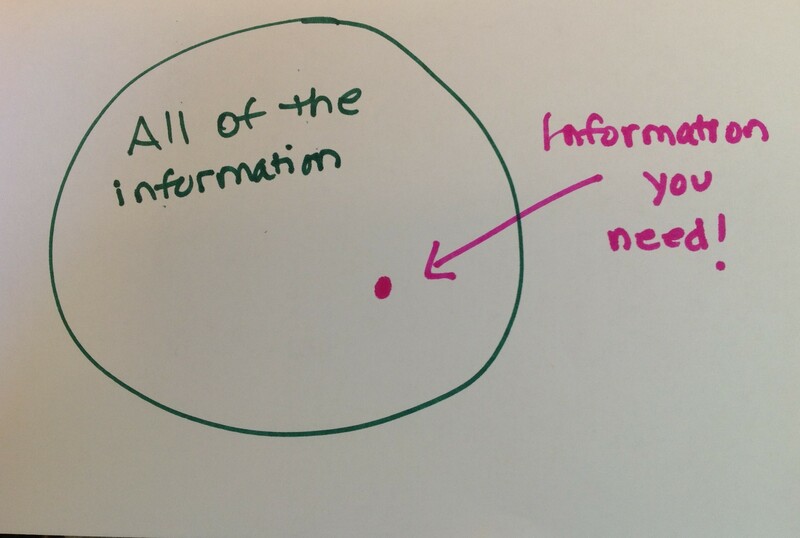 The fact of the matter is, “big” is a relative term–relative to the amount of information that your organization needs to sift through to find the insights you need to operate the business more proactively and profitably. Basically, if the data set is too big for your company to effectively manage and get insights from, then you’re facing a big data challenge. This isn’t just a large enterprise problem. In SMB Group studies, SMB decision-makers repeatedly cite “getting better insights from the data we already have” as a top business challenge. SMBs may not be dealing with terabytes of data, but many are finding that tools that used to suffice–such as Excel spreadsheets–fall short even when it comes to analyzing internal transactional databases. With the amount and variety of digitized growing exponentially, these challenges and requirements will only increase. Take the example of the Cincinnati Zoo & Botanical Garden. With one of the lowest public subsidies in the U.S., the zoo needed to increase attendance and boost food and retail sales to operate profitably. But the zoo was unable to easily access the data–which resided on different systems–so it could plan how to do this. The zoo implemented a business intelligence solution to get better insight into customer trends and its own operations, and answer questions such as, “How many people spend money outside of admissions costs?” and “What time of day do ice cream sales peak?” By answering these questions and others, the zoo was able to increase retail and food sales by 35%, save more than $140,000 per year in marketing dollars through more targeted, successful campaigns, and increase overall zoo attendance by 50,000 in one year. Unfortunately, many SMBs are lagging large enterprises in this area. The IBM-Oxford Study revealed that the gap between large enterprises and the midmarket is increasing, and the SMB Group 2012 Routes to Market Study shows that the smaller the company, the less likely they are to use or plan to use BI solutions. Businesses have always needed the ability to measure critical success metrics and make sound business decisions. Big data solutions are designed to help businesses to do this in a world where the volume and variety of data is growing at breakneck speed. When you look at the realities that are driving the big data bandwagon, its clear that long after the buzz fades, these realities will have a long-lasting impact on how businesses of all sizes operate. Over time, the performance gap will widen between businesses that can readily get the insights they need, when they need them, and those that can’t. That said, figuring out where and how to start isn’t easy, especially for SMBs who are often resource-constrained. The good news, however, is that this is definitely an area where you want to take small steps first. In the next blog of this series, we’ll draw on conversations with IBM business partners to learn how they are helping SMBs to chart the big data journey. This is the first of a three-part blog series by SMB Group and sponsored by IBM that examines big data and its implications for SMBs. In the next post, I’ll discuss how IBM business partners are helping SMBs take practical steps to put big data to work for their businesses.